Stand a chance to win tickets to the screening!! 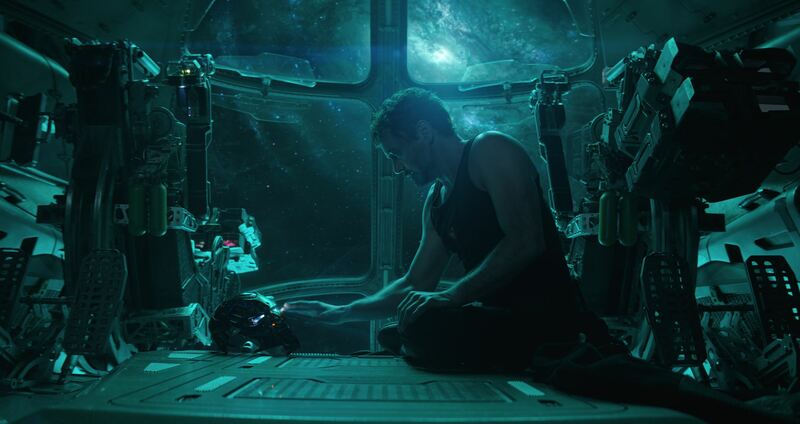 The grave course of events set in motion by Thanos that wiped out half the universe and fractured the Avengers ranks compels the remaining Avengers to take one final stand in Marvel Studios’ grand conclusion to twenty-two films, “Avengers: Endgame.” Marvel Studios’ “Avengers: Endgame” hits Malaysia’s theaters in April 24, 2019. 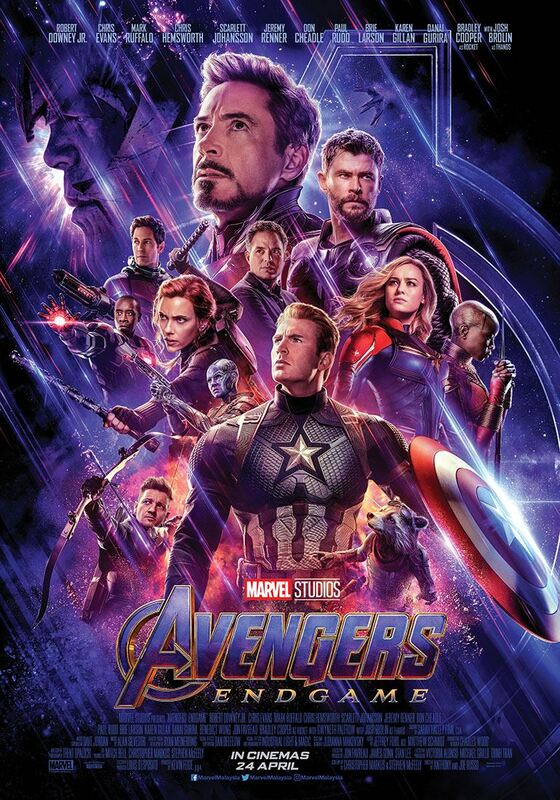 To celebrate the release of Marvel Studios’ Avengers: Endgame, HITZ is offering you the chance to win 2 passes to the premiere screening! All you have to do is LISTEN TO HITZ!